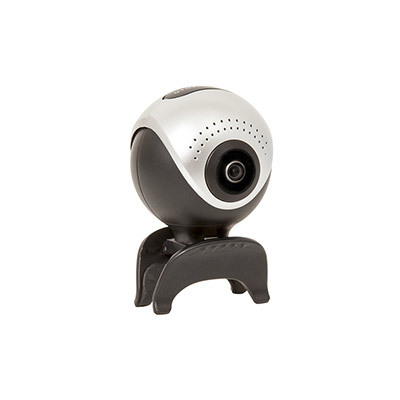 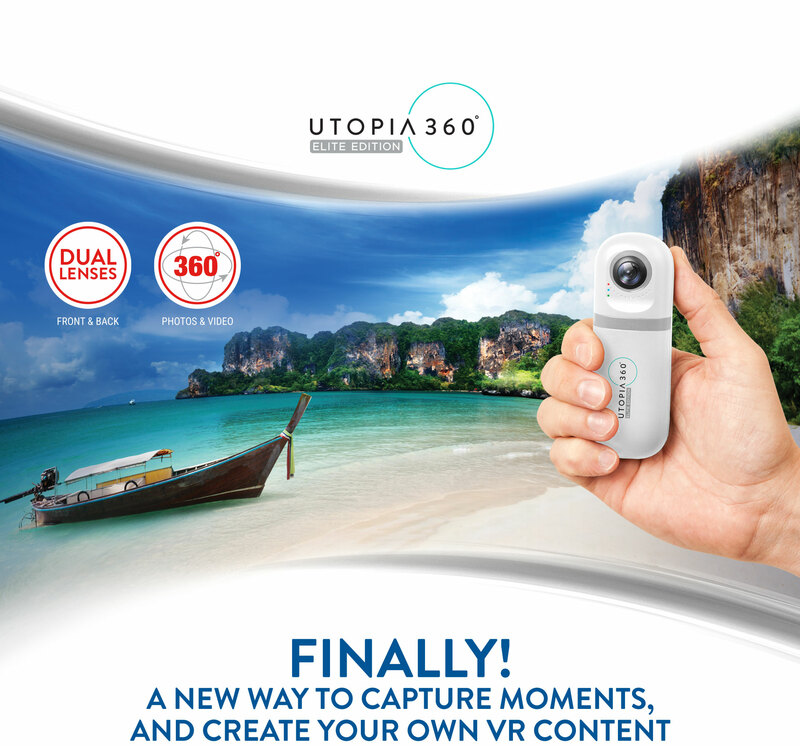 Introducing the new line of Utopia 360° cameras. 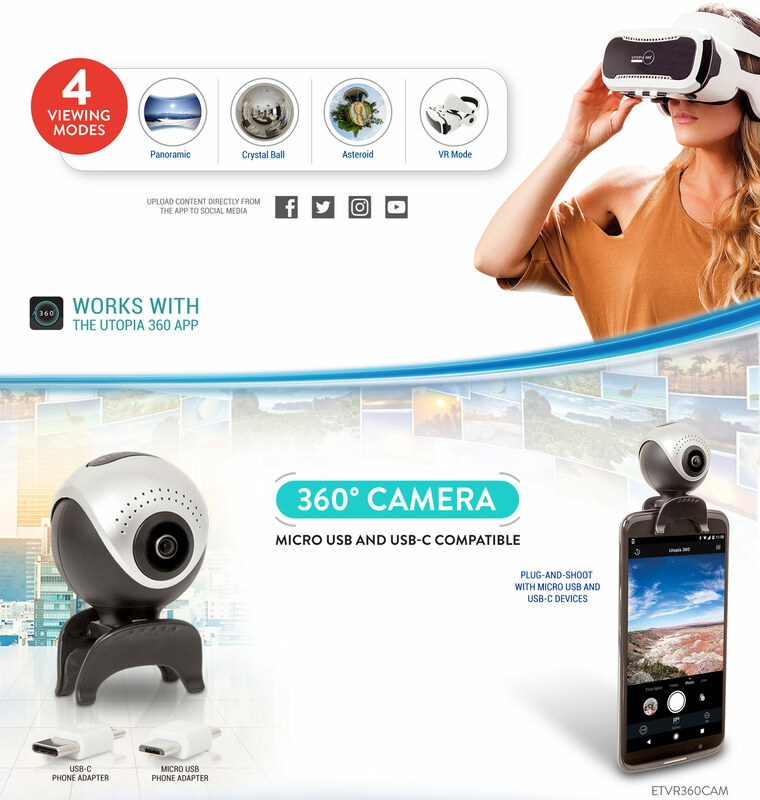 With the touch of a button, you can capture 360° photos and video, share instantly to social media, live stream or even create your own VR content! 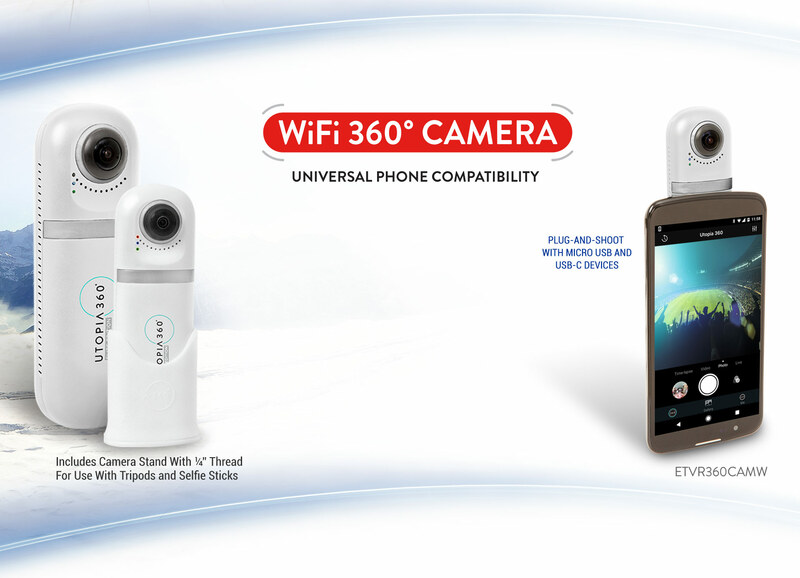 Look up, down, left and right for a full HD experience that makes you feel like you’re actually there. 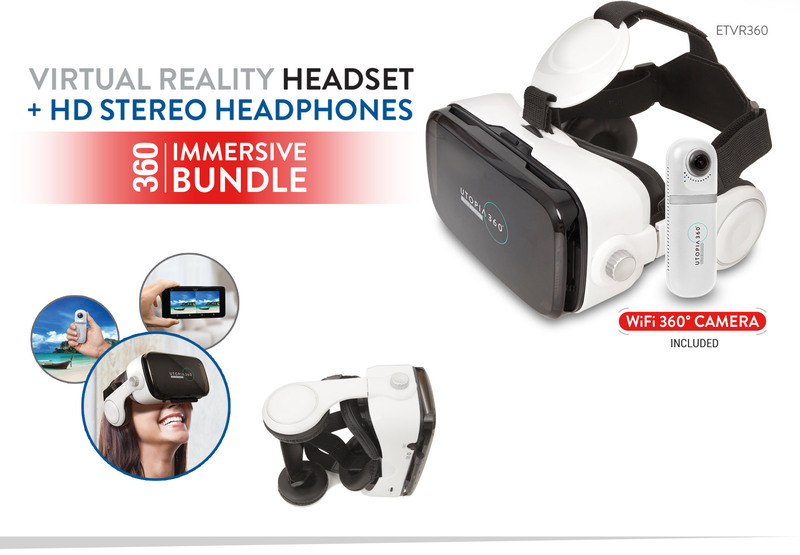 There’s no better way to relive moments or visually transport your friends so they can share the same experiences.